Rell's life is changed forever when a cute kitten comes to his door, and he names it Keanu. Unfortunately, one weekend later, Keanu is abducted by persons unknown. 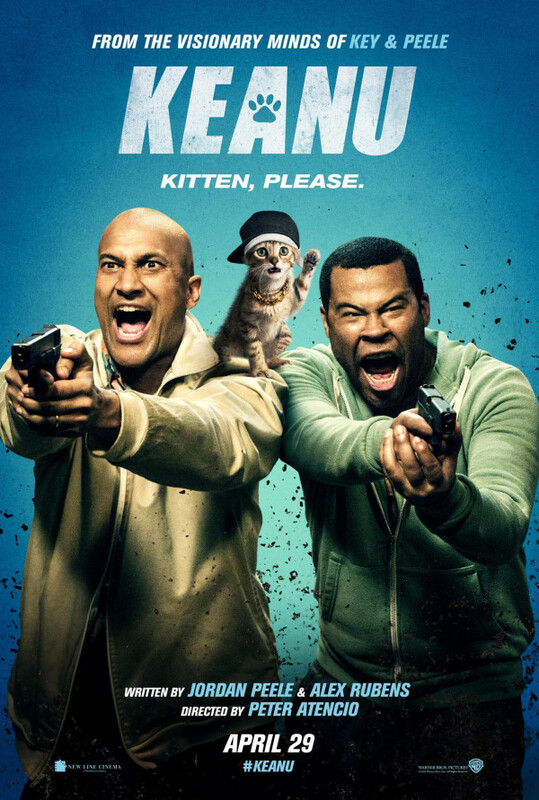 Now Rell and his cousin, Clarence, are men on a mission to find Keanu against the odds. Unfortunately, those odds prove to be perilously high as they find Keanu in the care of the ruthless gangster, Cheddar, and he will only part with him for a price. Now for that cute kitten, these two middle class bumblers find themselves neck deep in a dangerous alien world of drugs and gang violence with only their desperate audacity, creativity and sheer dumb luck giving them a chance to survive. Regions are unavailable for this movie. Click the "Watch on Netflix" button to find out if Keanu is playing in your country.